Pondicherry called Mini France has always fascinated me. After dreaming the virgin beaches of Pondicherry the “Mini France” in it for many years,one fine day I packed my bags and boarded in GT.Express from Agra Cant at 21.45 pm.There is no direct train for Pondicherry from Agra.Nearest station to Pondicherry is Chennai.This train journey took 33 hour in travelling a distance of 2,100 Km and reached at 6.30 in morning. Road Journey From Chennai To Pondicherry: Sea, Coconut Groves, Salt Pans and Birds Hi Birds. 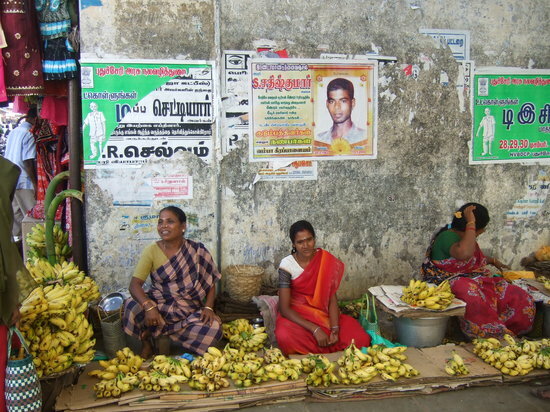 Next phase of journey was on a hired Taxi from Chennai to Pondicherry at a distance of 170 Km. This journey was along ECR (Eastern Coastal Road).Taxi was running along Bay of Bengal. Nice view of the beach and the Bay of Bengal all along on our left side and the paddy fields on the other. The drive was so picturesque that I didn’t notice the time flying by. The bright cloudless sky was above us. Some where on way from Chennai to Pondicherry, there were huge salt making set ups of huge mounts of pure white raw salt piled up contrasting with the dark chocolate brown mud surrounding it.These vast salt plans were formed as a result of the sea water evaporating. 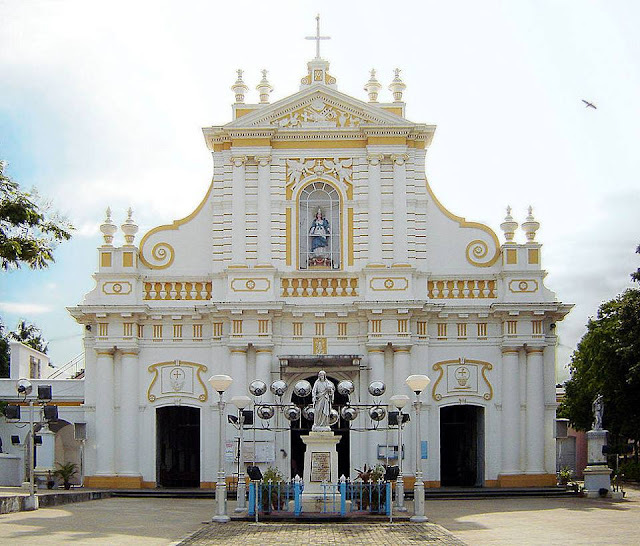 A Mini France still exists in India in the French Quarter in Pondicherry, which has a history of being acquired and colonised by the French East India Company to set up a trading centre. As we walked across the tree lined streets the French connection could be seen with the town boasting of a French architecture. Even some streets have French names. Pondicherry was a French colony until 1962 and hence all over Pondicherry, French influence reflects in all facets of life. 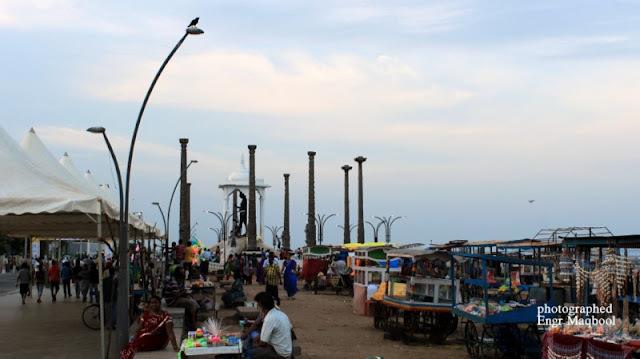 Pondicherry is famously known as the French Riviera of the East, and is one of the most mesmerizing and charming places in South India. It was the largest colony of French India, whose marks can be seen on the city even today, be it the architecture of the houses, or the way the city has been divided. 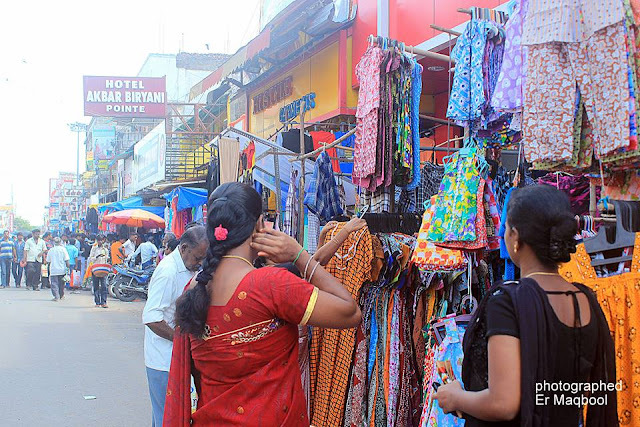 The town is divided into two sections, The French section and The Indian Section. The buildings with yellow color are the French quarters and buildings with white color are the Tamil quarters. The road near the beach where the French colony is situated is marked as “Rue” which means “Road” in French language. We reached Pondicherry at 3.00 pm and settled in pre booked hotel.After a shower and a small nap, we were ready to explore Pondicherry. 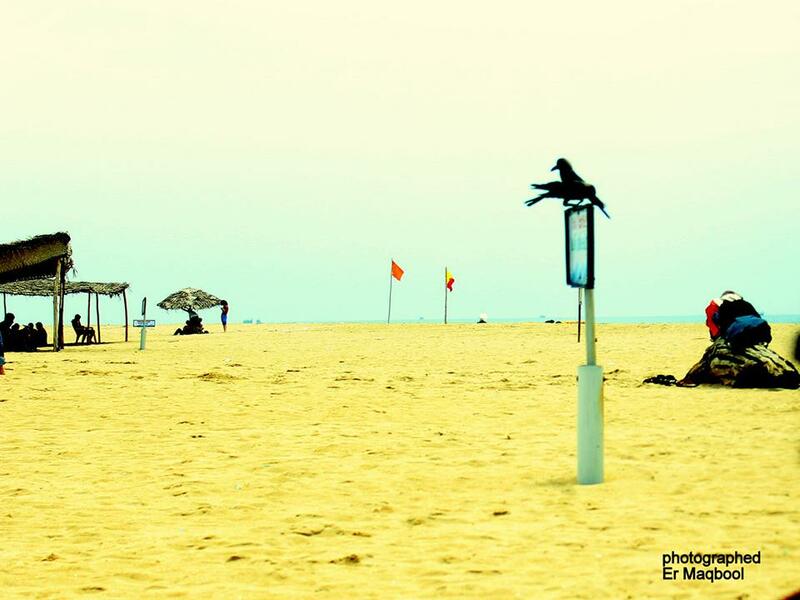 Pondicherry has some great beaches I wished to sit by the beach side savoring the salty air permeating the ambiance. 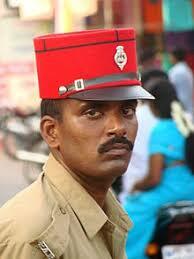 We saw some policemen in extremely attractive uniforms patrolling the streets. They had very interesting hats and many people took pictures with them, as did I. 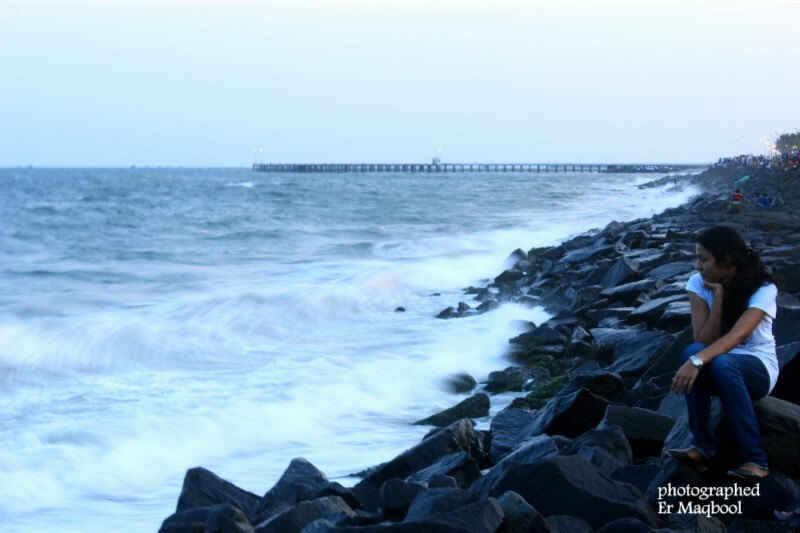 Is a 1 kilo metre long sea shore stretch in the city of Pondicherry. 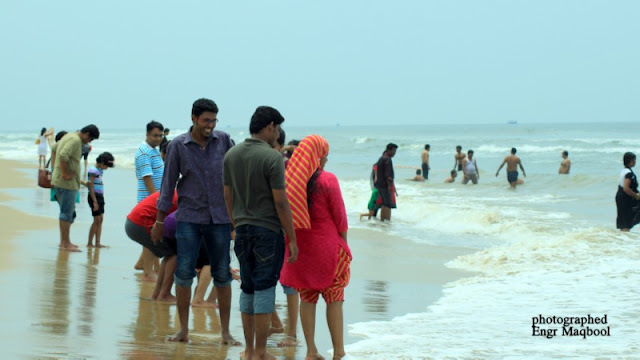 The beach has also other tourist attractions such as French War Memorial, Mahatma Gandhi statue and The Promenade.There was Bay of Bengal spread far and across. The view of the sea was such as what I had not seen so far. The vast spread of immaculate water with thick. A wave rushing towards the sandy shore was a real treat to the eyes. The evening breeze totally refreshed the tiredness and laziness. Right in the middle of the promenade is the magnificent statue of Gandhi ji. This four-meter high statue made of black stone is surrounded by 8 granite pillars, which were supposedly brought from a small fort near Pondicherry, Gingee. The space in front of the statue plays host to various cultural and musical activities throughout the year. We had tea on one of the benches placed all over the facility and then started getting ready for a visit the Pondicherry Beach. 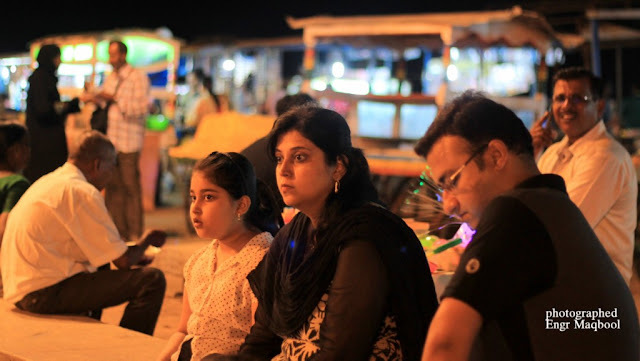 Similarly, the Beach road of Pondicherry running down the Bay of Bengal is an interesting spot for an evening get-together when while enjoying the cool breeze, and lose yourself in your solitary thoughts looking beyond the Mighty Sea. We did some window shopping in the local market that has a variety of shops some selling interesting pieces of art. Also we found some bakeries that boasted of their French lineage. It was once the port office when the railway ran along the Beach Road from the South Boulevard to the old 240 meters iron pier. A cyclone in 1952 largely destroyed the pier whose remains can still be seen poking out of the water. Le Cafe is a tourist haven.Hot espresso with a perfect crema top is best sipped along the back row of tables which look out onto the crashing waves. And ice cream, topped with strawberries and fresh mint, should be inhaled immediately before it melts. At a distance of 8 km from Pondicherry Bus Station, Paradise Beach, also known as Plage Paradiso, is an isolated beach located at Chunnambar. The tides at the beach are strong at times and it is not advisable to go deeper into the sea. The only way to reach the beach is by a speed boat or by small ferries carrying 40 or 80 passengers at a time. We reached the pick point in a Taxi.Ferry takes up to 25-30 minutes to take you to the beach. Around 9.00 in morning we reached the Paradise Beach located about 8 kilometers from Pondicherry near the mouth of the backwaters. 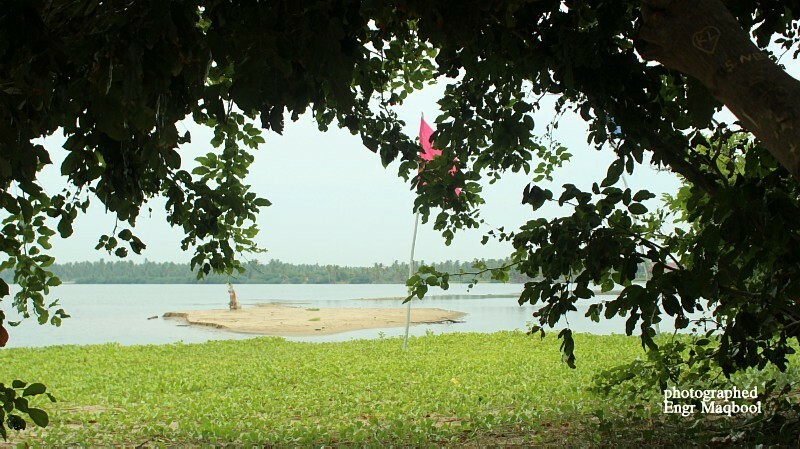 A ferry sailed us to the sands through the backwaters. There were some tents pitched up on the beach where one can rest or just watch the sea or you could just walk up to the sea and play in the waters. The tides at the beach are strong at times and it is not advisable to go deeper into the sea.I’m at the beach, watching the constant ebb of the waves.The seagull’s ride with the wind, dipping in and out Of the Sea in search of food. Back in town we had lunch and then went to our hotel. After a short nap we were ready again to go around the town. 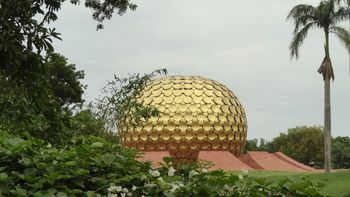 The next we visited Auroville or the ‘City of Dawn’ about 8 km from Pondicherry. The bodies of Sri Aurobinda and the mother lie in rest here. 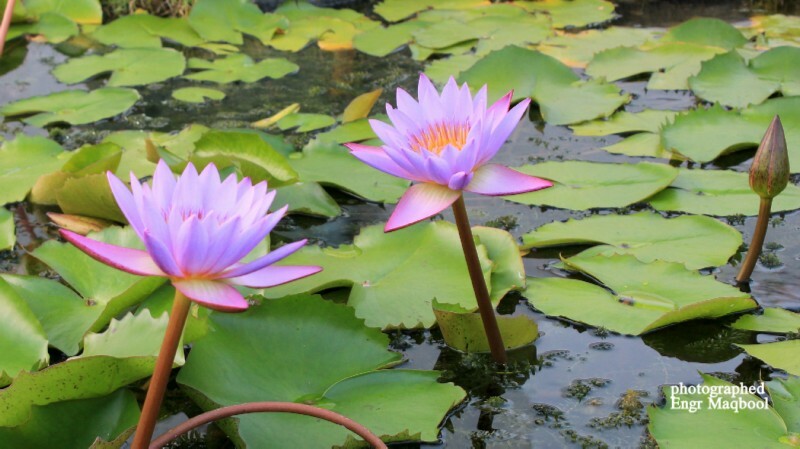 People from all over the world visit this place to pay homage to the duo and those in quest for soul-searching peace. This city was founded in 1968 by Mirra Alfassa (known as "the Mother") the spiritual collaborator of Sri Aurobindo. with the idea of a futuristic city where people of goodwill can live together in peace and progressive harmony, above all creeds, all politics and all nationalities. Around 2000 people live here with most of them being non Indians. History has it that during the inauguration ceremony of Auroville on 28th February 1968, soil from 124 countries was placed in a lotus-shaped urn and mixed to symbolize universal oneness. This urn is today sited at the centre of an Amphitheater in the Matrimandir Gardens. The light falling on the globe acts as a focal aid to concentration. Next we went to Sacred Heart Church which is a colossal edifice structured in Neo-Gothic style. Founded in 1902, the church has its interior decorated with beautiful stained glass paintings and terracotta motifs. All of the 28 windows have various depictions of Christ's life painted on them. The ambiance inside is very peaceful, perfect for making prayers and communication with God. 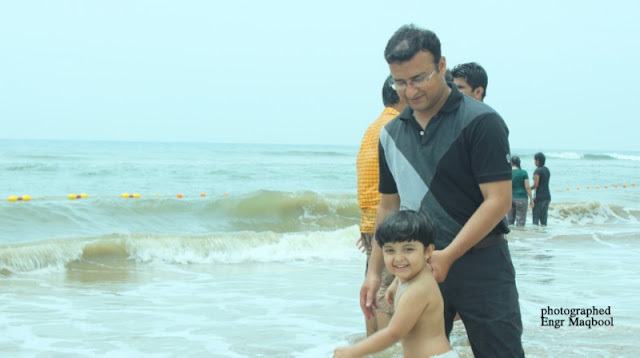 Thus ended a short but extremely tranquil trip of Pondicherry the “Mini France in India”: which I considered one of my most enjoyable trip.In last I realized that Pondicherry is one of the best places to settle down in. 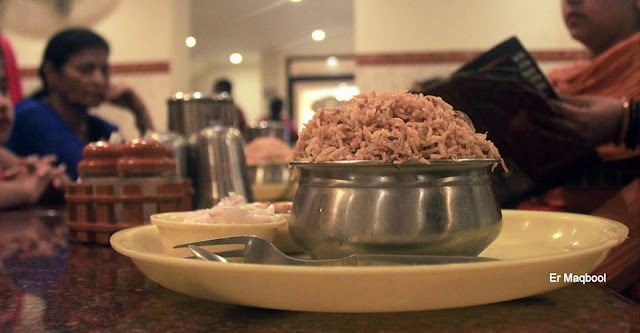 Here ends Itinerary Of Prondicherry “The Mini France In India”There are many more places in Pondicherry “The Mini France of India” to steal your heart .Due to time constraint I skipped those amazing points.My Camera was full of sweet memories of Pondicherry. Labels: Aurobindo Ashram, Paradise Beach, Pondicherry Mini France in India, Pondicherry promenade Beach.